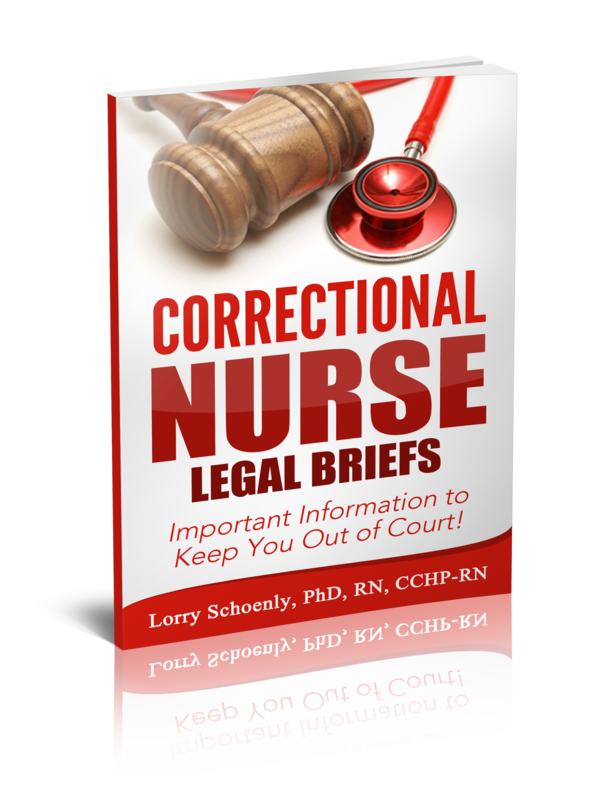 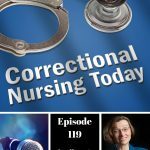 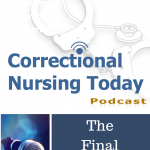 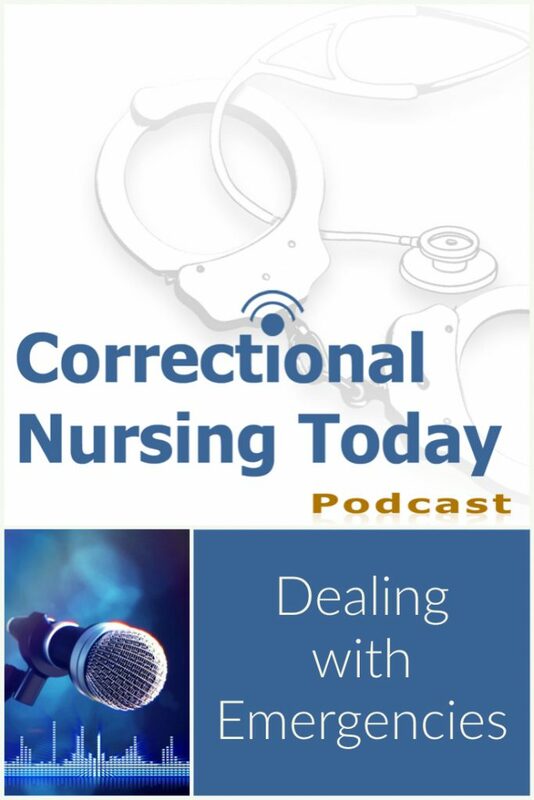 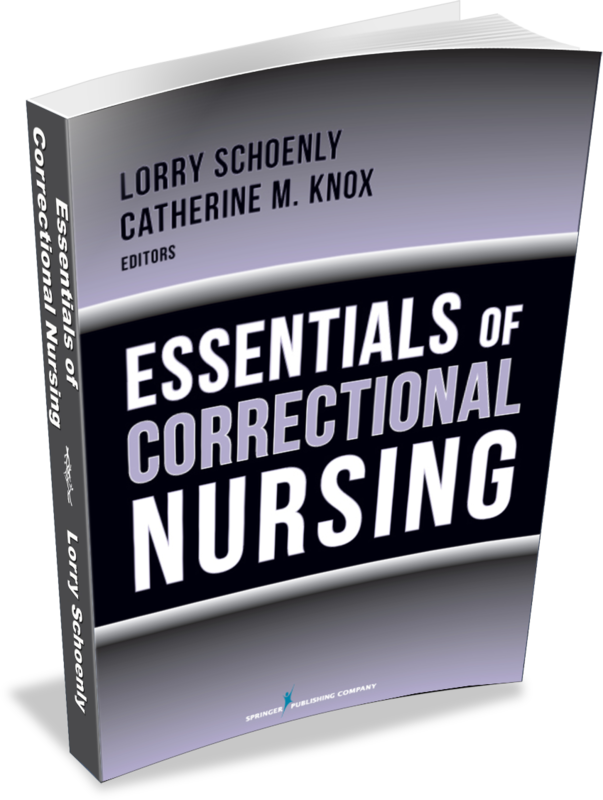 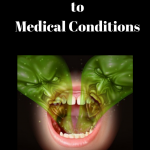 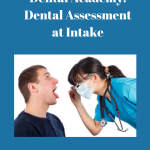 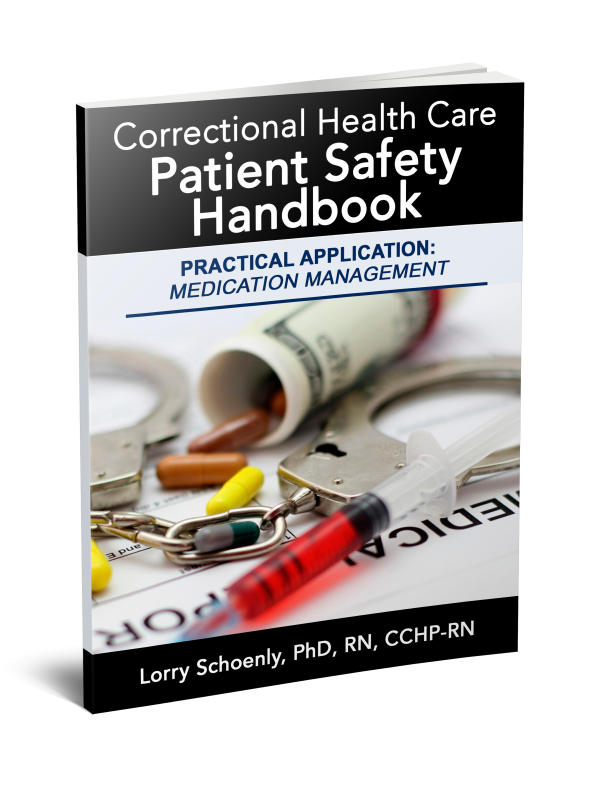 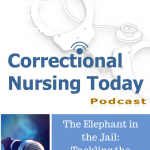 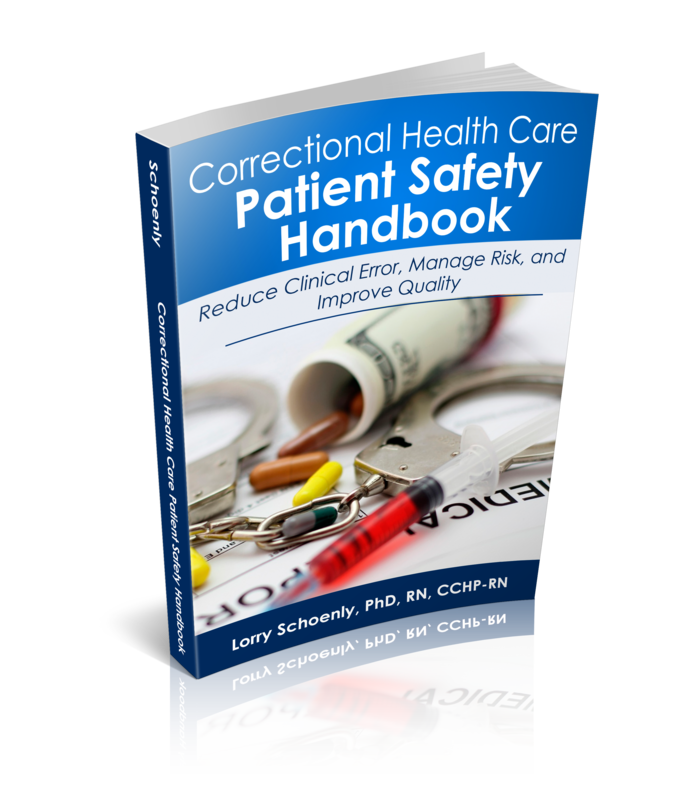 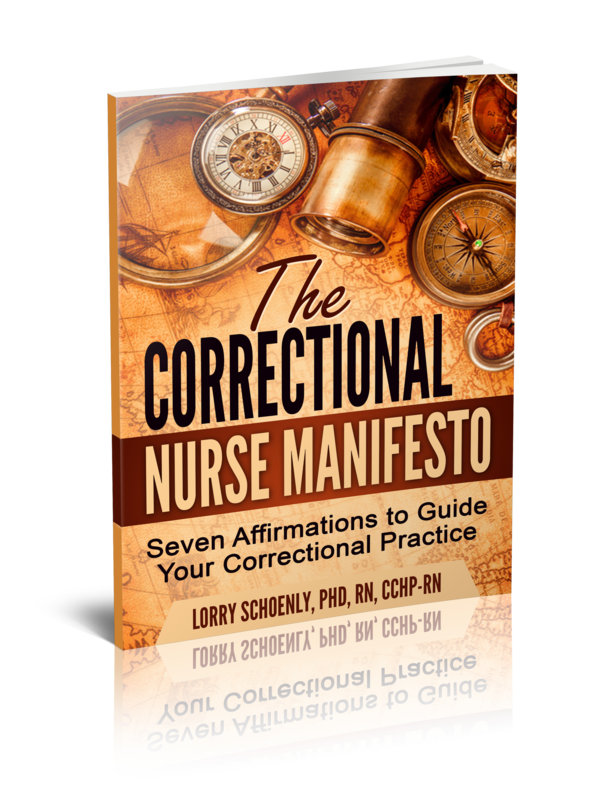 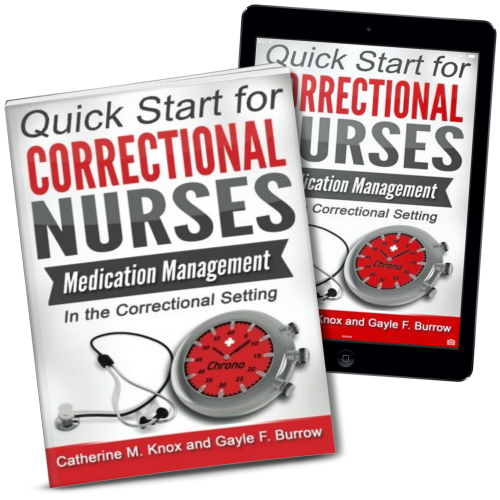 Originally Posted 02-09-2010: Lorry interviews Susan Laffan RN, CCHP-RN/A about how to handle emergency medical issues in a correctional facility. 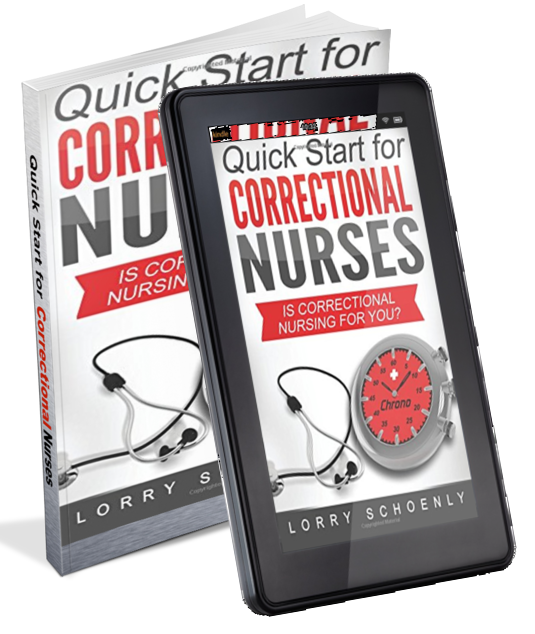 Susan has been a registered nurse for 28 years. 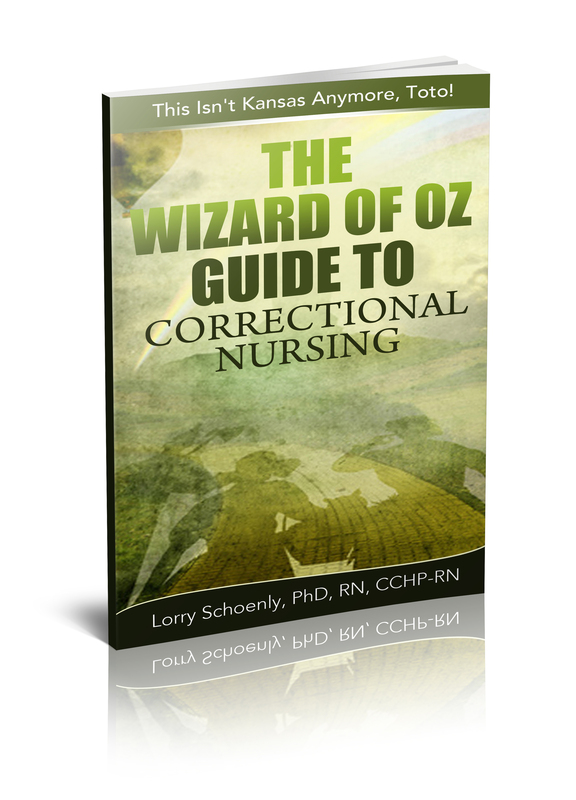 She has worked in the ED for 28 years and correctional nursing for 18 years. 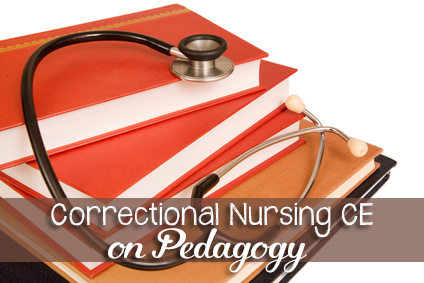 Susan is currently the chairperson of the Academy of Correctional Health Professionals. 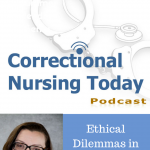 She co-owns her own business that provides Infection Control programs to municipal employees and provides consulting for correctional health care issues.